First day today I forgot to take a photo. So this is from the archive. 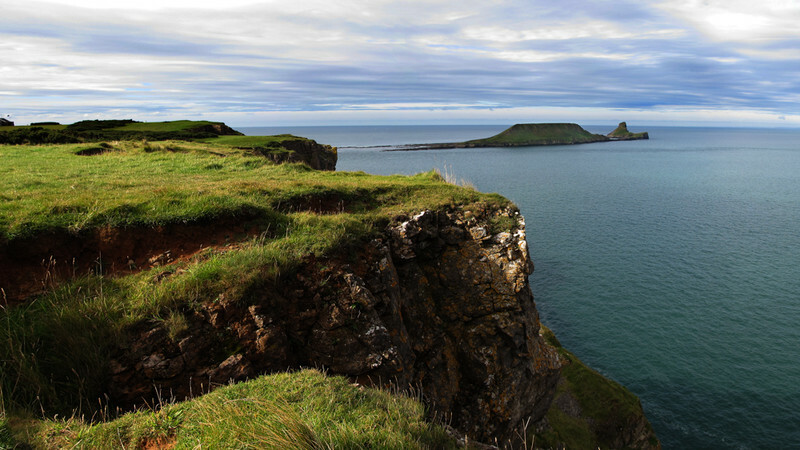 Worms Head, Gower, Wales, UK.